Poems Excerpted From 'Dear Darkness' Kevin Young's new collection of poetry is full of rich American music, from Blues to Classical. have just begun to rust. 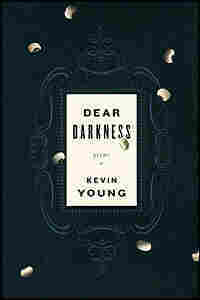 Reprinted from Dear Darkness by Kevin Young. Copyright (c) 2008 by Kevin Young. With permission of of Knopf, a division of Random House, Inc. All rights reserved.